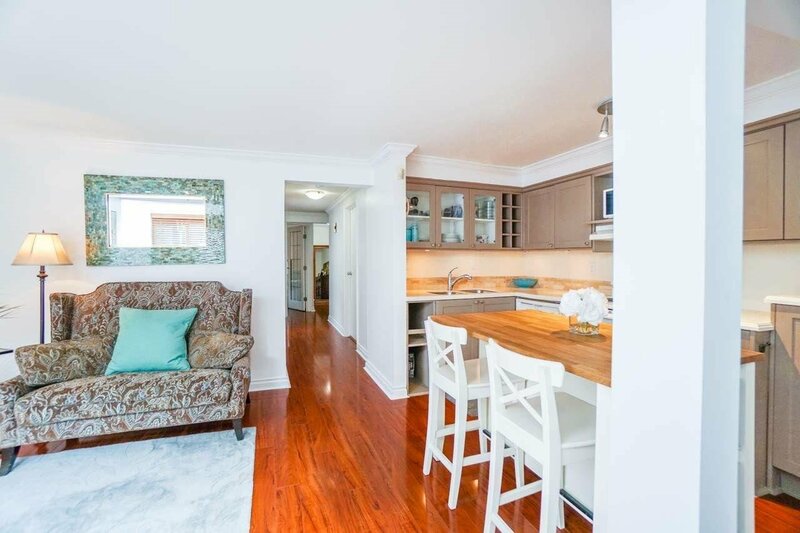 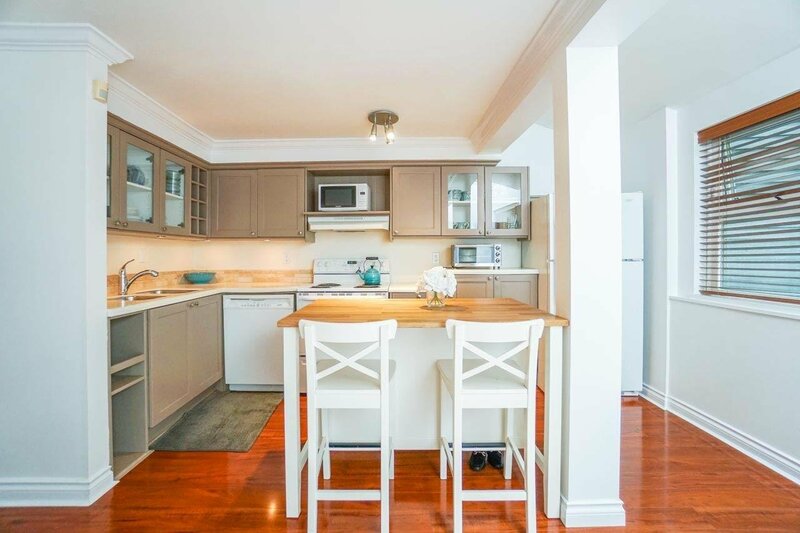 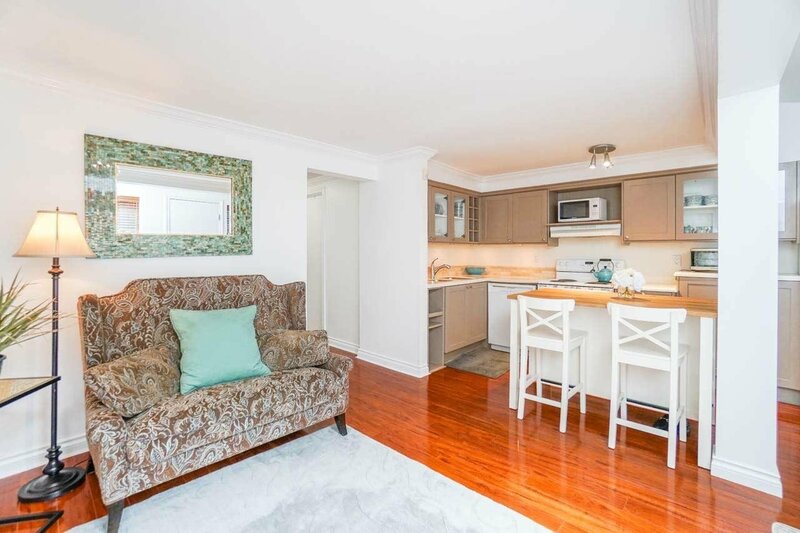 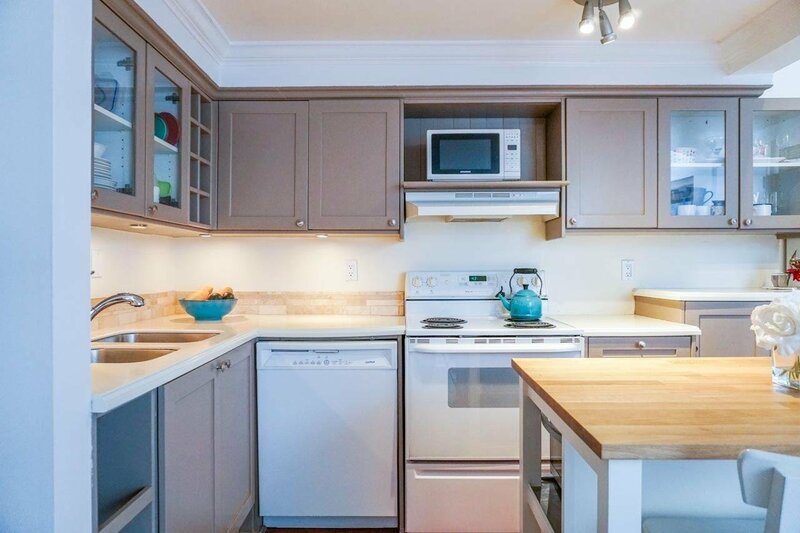 Welcome home to this beautiful townhome in the heart of Kitislano! 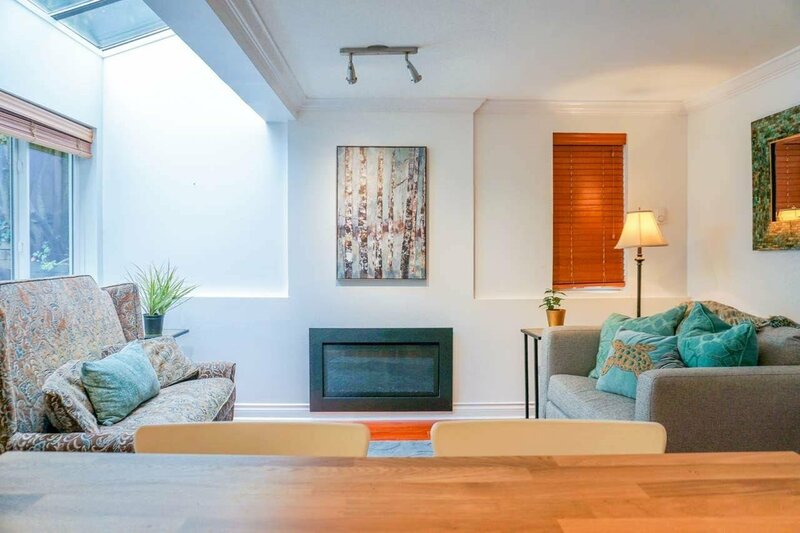 This bright 2 bedroom, ground level unit boasts a private landscaped back patio and fenced yard, new wide plank hardwood floors, new gas fireplace with crown mouldings and baseboards throughout. 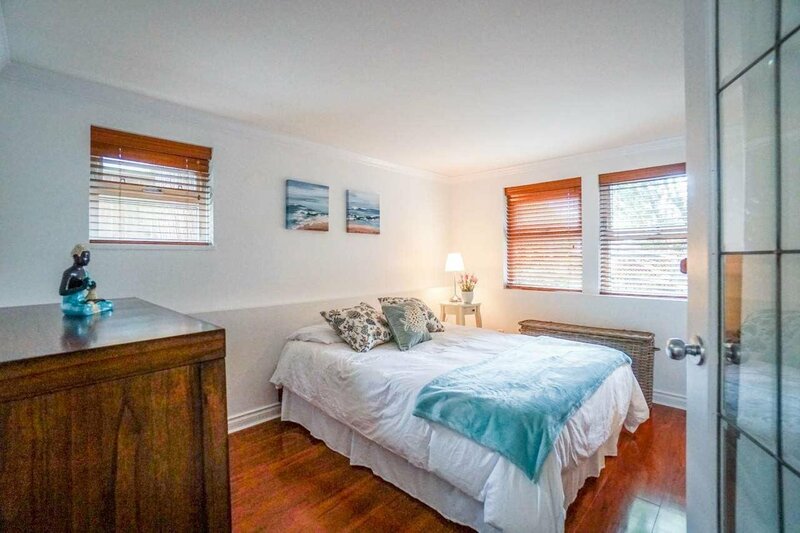 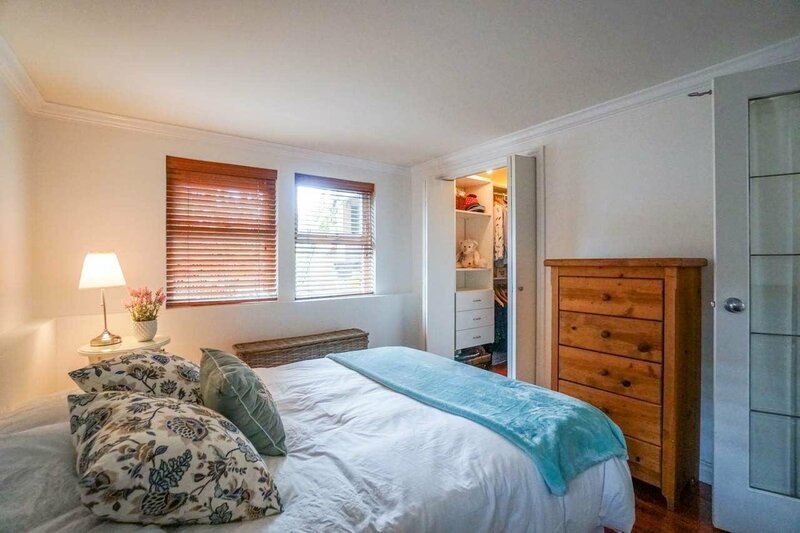 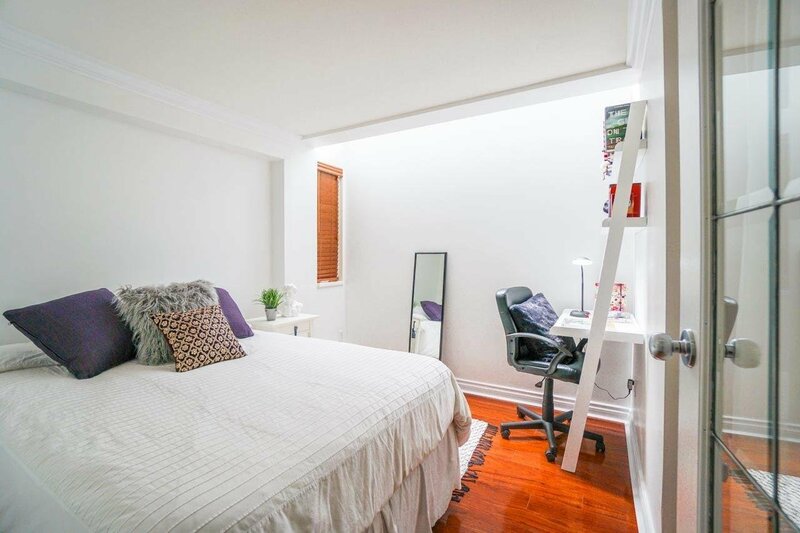 Both bedrooms are filled with natural light through large windows and skylights. 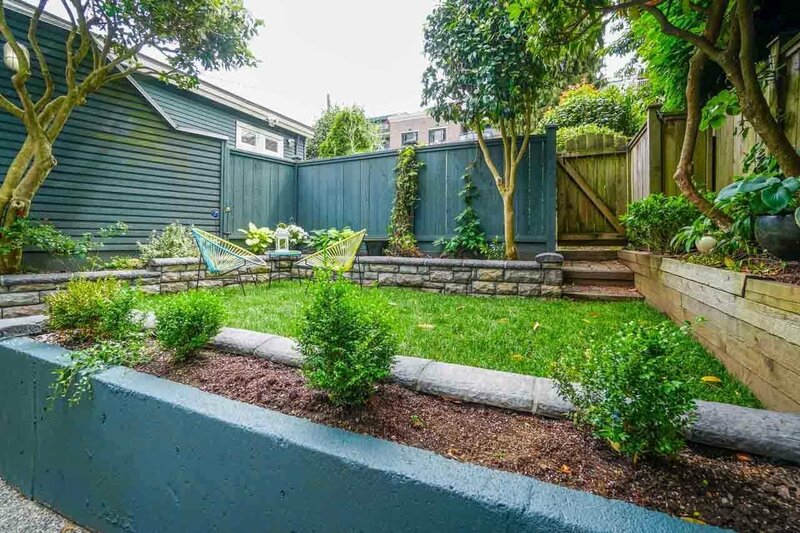 The private fully fenced yard is perfect for a gardening enthusiast or your four legged friends! 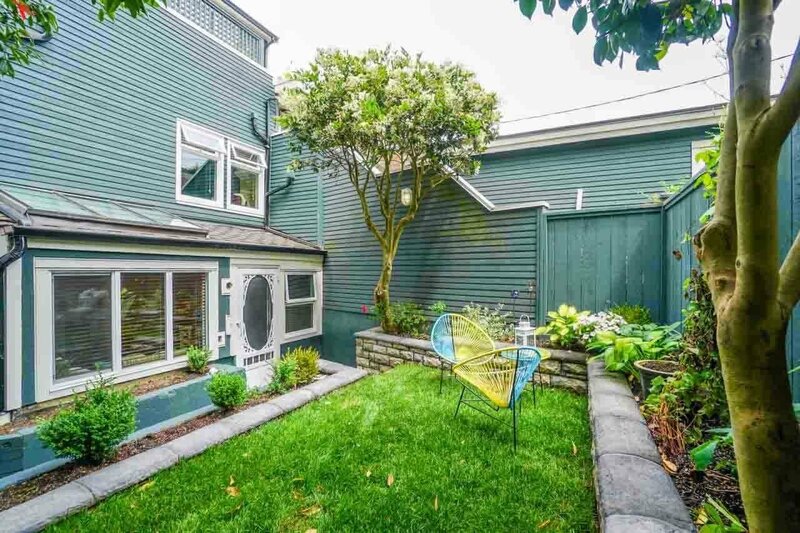 Upgrades include: new roof (2017) new windows (2017) rainscreening (2018) renovated bathroom (2017) and fresh paint throughout. 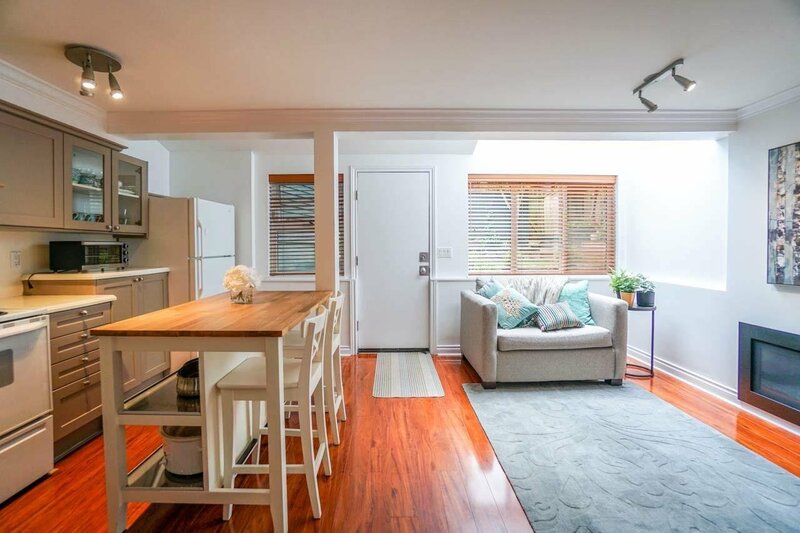 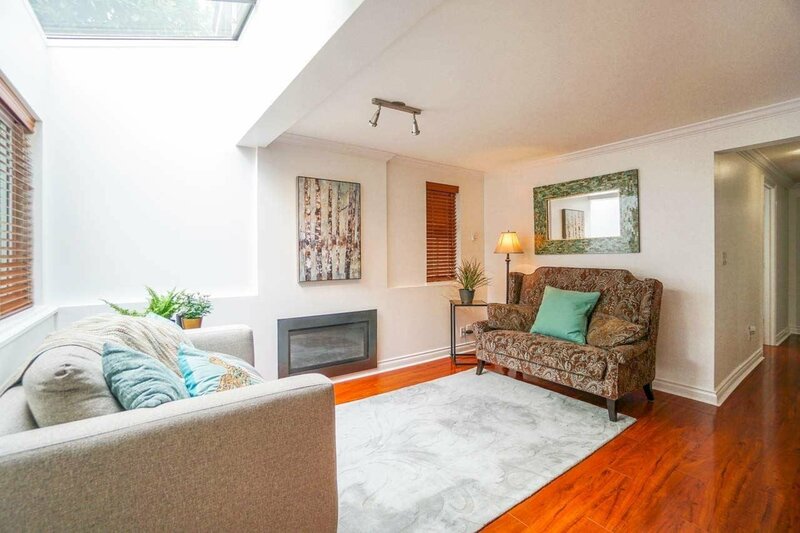 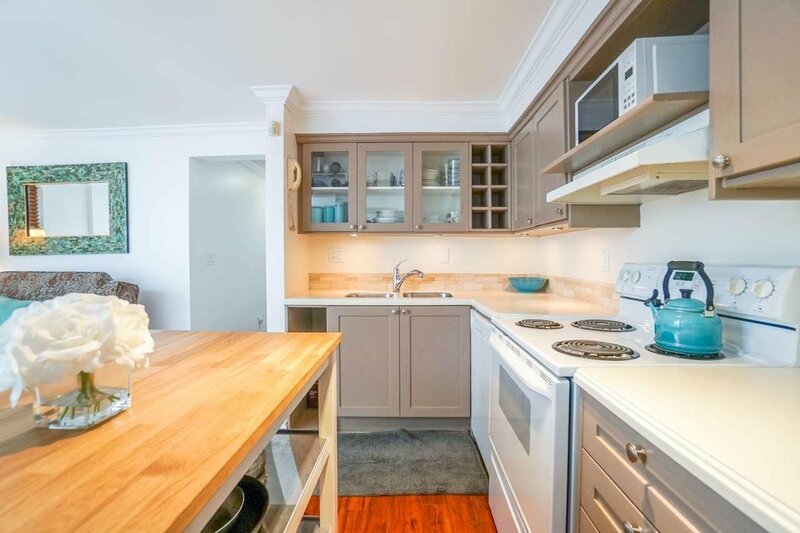 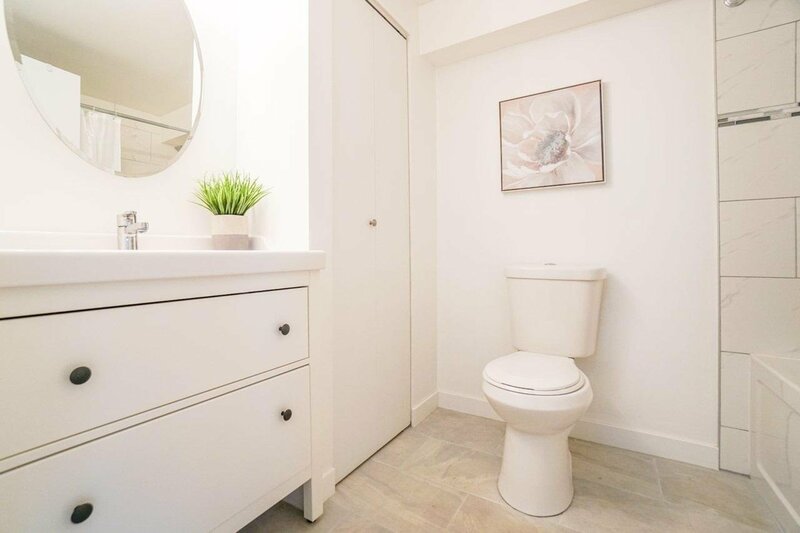 Steps away from the Safeway on Broadway, transit to UBC, shops/restaurants on W 4th and a short walk to the beach make this the ideal location. 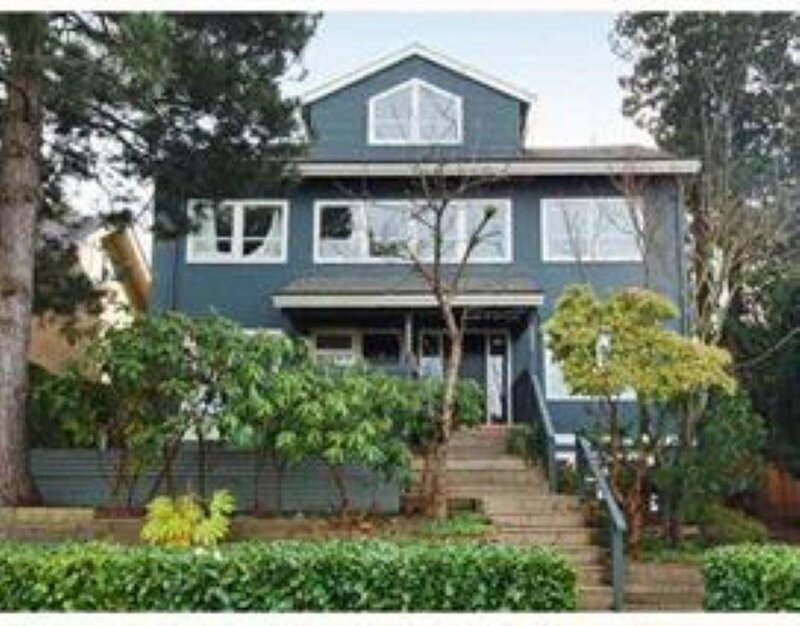 Open House Sun 2-4 pm.